Please take five minutes to respond - click here! 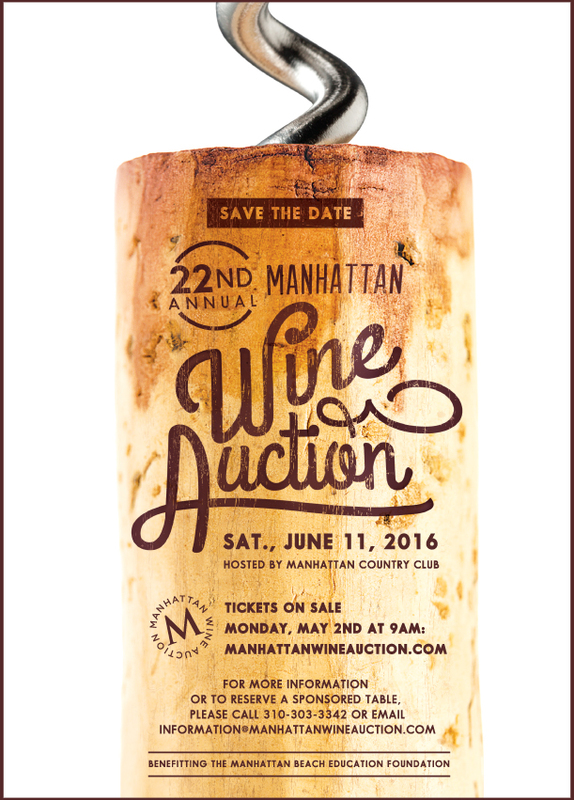 Mark your calendars for the 22nd Annual Manhattan Wine Auction, to be held on Saturday, June 11th from 4:30 – 11pm at the Manhattan Country Club. If you’re interested in purchasing a corporate table or gathering some friends to go in on a family table, please contact the MBEF Office at 310-303-3342 or email hava@mbef.org. The Wine Auction is a wonderful opportunity to celebrate and raise money for our schools, while sampling local cuisine and wines from around the world. Tickets go on sale on Monday, May 2nd at 9AM at www.manhattanwineauction.com. We hope to see you there! We invite parents of elementary and middle school students to join MBEF for a workshop on Wednesday, April 20th at 9am with Yalda T. Uhls, Director of Creative Community Partnerships at Common Sense Media. Ms. Uhls’ recently published book, Media Moms and Digital Dads, provides an overview of the digital media landscape in which our kids live, learn and play. 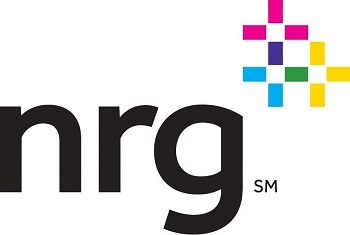 She’ll discuss opportunities and challenges presented by digital media, the latest findings from psychological studies on kids and media usage, and how parents can navigate this rapidly evolving landscape with their own children. 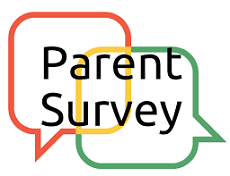 Ms. Uhls will also provide advice on how parents can guide their kids to make responsible, respectful, and safe media choices, with special attention paid to social media usage. Space is limited, so please secure your spot by clicking here. MBEF is partnering with Pepperdine University and the Manhattan Beach Library to provide a five-part series of Parenting Classes for parents of children in grades K-5. This program was developed by Pepperdine University’s Dr. Judy Ho, Ph.D., and her team of researchers, and is a scientifically driven family education program for parents. It’s based on real parenting needs, cutting-edge empirical data, and Dr. Ho’s years of experience in the field as a licensed clinical psychologist. These free workshops are organized into five topics - Social Skills, Anxious Behaviors, Attention & Concentration Skills, Acting Out Behaviors, and Connecting with your Child. You may attend any or all that are of interest to you. Please click here for more information and to register. We are pleased to announce that the Frank Bruni event on March 19th at 4PM has been moved to the Mira Costa High School Auditorium to accommodate the overwhelming interest. Please click here to reserve a spot, if you have not already done so. 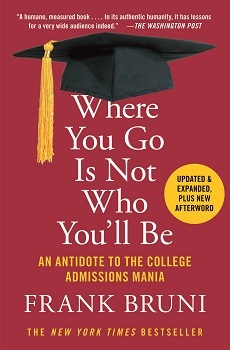 Over the last few decades, Americans have turned college admissions into a terrifying and occasionally demoralizing process, preceded by test prep, tutors, all sorts of rankings and, a conviction among too many young people that their futures will be determined and their worth established by which schools say yes and which say no. In an effort to begin a meaningful dialogue in our District, MBEF is pleased to host Frank Bruni, author of the book, “Where You Go Is Not Who You’ll Be”. We invite students and parents to join us for this important and timely discussion, where Bruni will share highlights from his book, an outlook that helps to ease the anxiety that the college admissions process evokes in students and parents alike. MBEF’s Annual Appeal - $4.8M and Counting! A great big THANK YOU to the SKECHERS Foundation, who recently presented MBEF with a $130,000 check from the SKECHERS Pier to Pier Friendship Walk! More than 13,000 walkers representing families, schools, businesses, troops, and other community organizations, joined forces on October 23rd to walk along the Strand from the Manhattan Beach Pier to the Hermosa Pier and back. To date, the Friendship Walk has raised over $5 million, including a record $1.4 million this year. It was truly a wonderful day, and so inspiring to see thousands of people walking together, raising money for our schools and the children served by the Friendship Foundation. 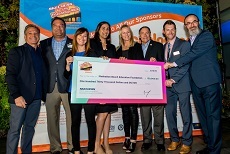 We are grateful to SKECHERS President Michael Greenberg and the SKECHERS Foundation for their amazing work throughout our community, and for supporting MBEF and all of the local education foundations. 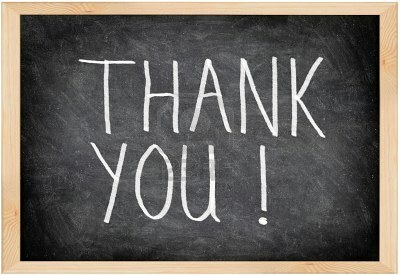 We’d also like to thank our volunteer committee for coordinating recruitment and outreach at each of our schools – we appreciate you! Please join the Manhattan Beach PTA in welcoming Senator Ben Allen and Assemblymember David Hadley to our second annual “Meet Your Lawmakers” Education Roundtable. Our local legislators will update our community on the latest education-related legislation in Sacramento, and discuss hot button topics such as Common Core implementation and funding, teacher shortages, public education funding, and construction of school facilities. Be sure to take this opportunity to submit any questions you have for your legislators when you register. Seating is limited, so register now to reserve a spot.